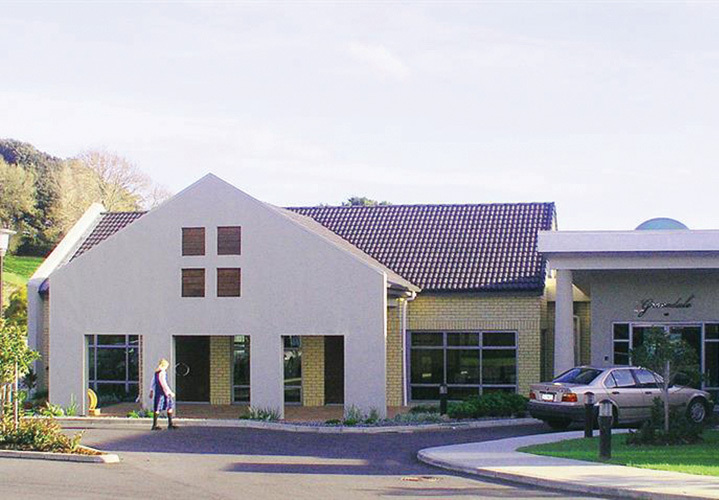 Gracedale is a 36-bed facility owned by Grace Trust, a private trust with strong links to the local Church of Christ congregation. In early 2017, representatives from Gracedale’s Board approached HBH Senior Living to ask if we would be interested in partnering with them to manage Gracedale’s day-to-day operations. After several meetings between the two Boards and senior staff, it was agreed that there were many synergies in terms of being actively faith-based, with a similar organisational culture, size and approach to the delivery of care services. HBH is now overseeing day-to-day operations and supervising quality of service and management of audits. Over time, we will work more closely with Gracedale on ventures that can benefit both organisations.